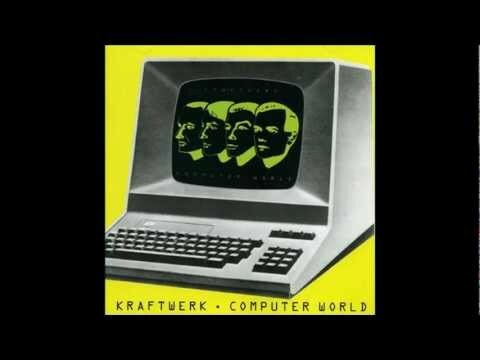 Pocket Calculator, the second track on the album Computer World, was released as a single in 1981. It is is the most well-known song to use Bee Gees Rhythm Machine. The device was immortalized in the lyric: "By pressing down a special key, it plays a little melody."